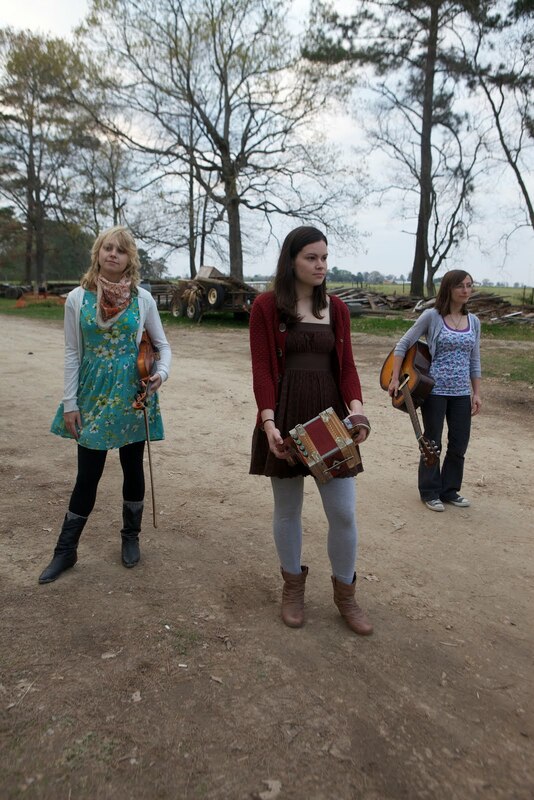 Thanks to Heather Mullen for news of the Cajun band Les Bassettes, from Lafayette, south-west Louisiana, USA - three young women who all sing, and play accordion/fiddle, fiddle, and guitar. Heather reports that the band will be touring in the UK, Ireland, and France during May/June 2013, and are looking to fill out a few nights in their schedule. Les Bassettes have a forthcoming CD on Valcour Records. More information, pictures, and music can be found on their website. Event organisers and venue owners who have an opening for Les Bassettes at that time can contact them by e-mail.